The parish church of St Edmund sits adjacent to the house and comes under the Diocese of Southwell for The Church of England. Guests attending the church for a wedding ceremony can park their cars in the estate grounds and there is no need to move cars after the ceremony to attend a wedding reception at the Hall. 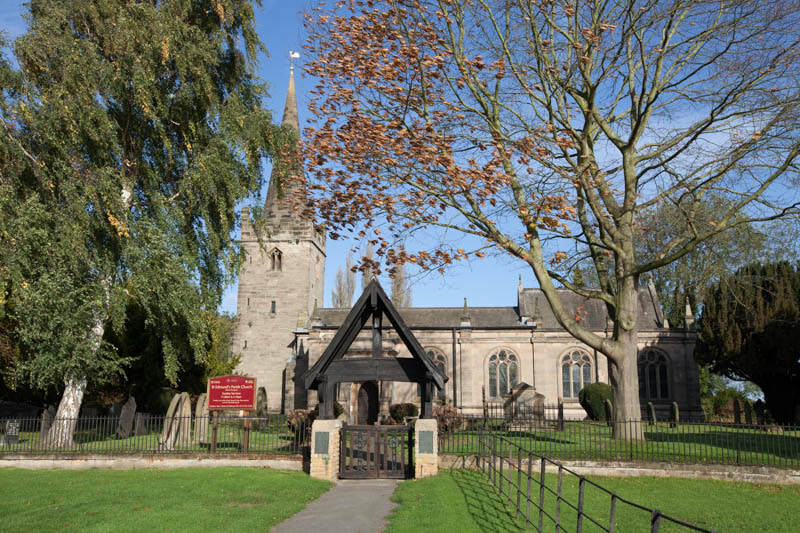 Couples who wish to get married in St Edmund's Church should get in touch with the church direct, to make any arrangements for a church ceremony. We can give details when you visit the house for a Show Round, as required. Alternatively, you can contact the Vicar directly using the button link below.